Boston Breweries is proud to support the Oscars Arc organization. 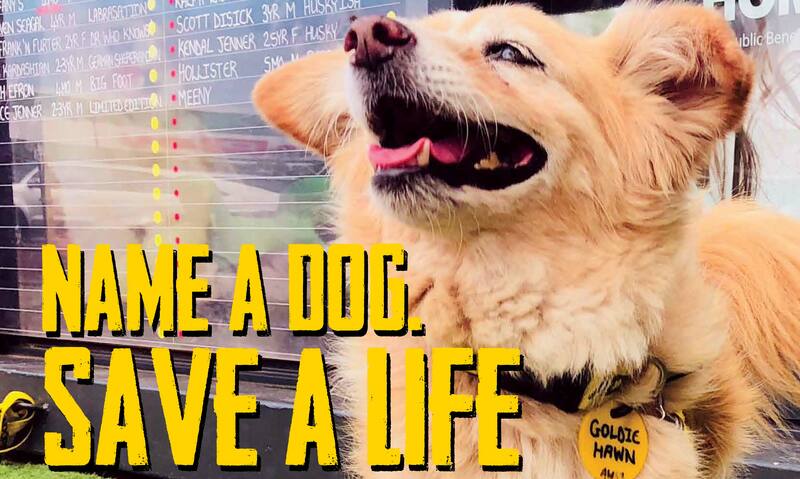 This incredible charity is headed up by dog lover, Joanne Lefson. 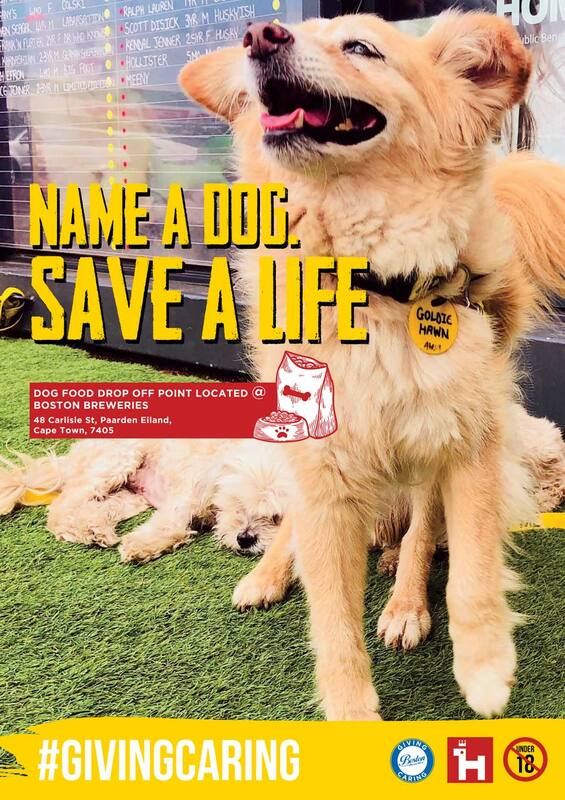 Oscars Arc takes healthy, homeable dogs from existing shelters and through marketing, PR and exposure seeks to find these dogs their forever home through what they call the WOOF project. be encouraged to drop dog food off at our Tasting Room, situated at the brewery. We will use this as a collection point and will ensure the food is delivered directly to Joanne and her team. 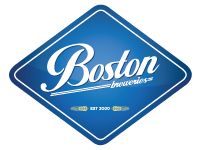 In addition, 10% of Boston Lager purchases made at the brewery for the duration of July till end of August will be donated to Oscars Arc. Our passionate team hope that this initiative will create the sufficient awareness required for Oscars Arc so that its intention reaches its potential.